Folks just love rankings, don’t they? It gives us something to brag about or to complain about, depending upon where our “team” falls on the ranking. 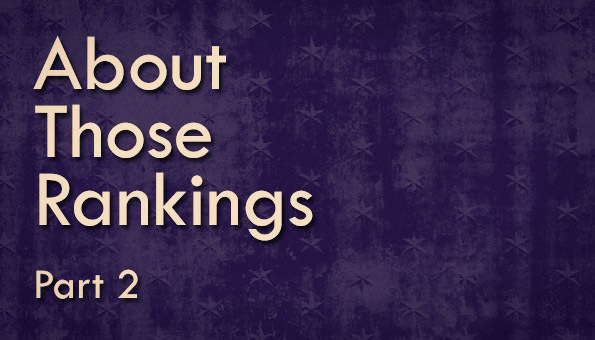 Back in January, I wrote about the Niche rankings of a whole bunch of different “bests”. Niche had their own “best high school” rankings, composed of an index taking many measures into account. I asked folks to consider the methodology and what was being measured to ensure they understood the context of the ranking. Understanding the factors used in these rankings is imperative to accurately, or even adequately, interpret what “best” actually means. 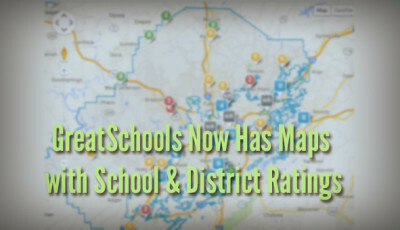 Al.com has written a couple of articles about U.S. News and World Report’s Best High School Rankings (here and here), making this a recent topic of conversation. The Washington Post’s Most Challenging High Schools list came out a few weeks before the U.S. News’ rankings. Newsweek’s rankings of Top High Schools will likely be out in September. 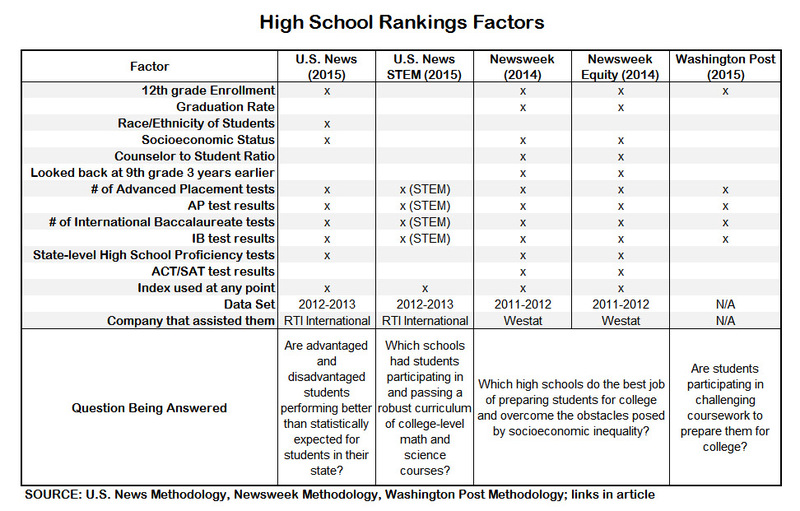 Reviewing the methodology for the U.S. News, Washington Post, and Newsweek rankings reveals three different measures, all purporting to add up to the “best” high school. Here’s a chart of the various components of each of the rankings. Note the use of an index two of the three methodologies. The index in each case is composed of similar factors, yet even when the factors are the same, they are weighted and/or combined differently. To be clear, no judgement is being made as to the validity or usefulness of any rankings. This is simply an exercise to show the various factors that each takes into account when determining which high schools are the “best”. It’s up to readers to determine which of these factors is important and ultimately how they value the factors that are measured. And if your children are not the ones participating in Advanced Placement or International Baccalaureate courses, these rankings may not have any bearing on your child’s experience in high school. Here’s an article from last year highlighting a number of online tools to help you research your child’s school’s record in a number of areas, including achievement, discipline, resource allocation, and financial strength. Schools are complicated places, filled with people and challenges that, while similar in nature, are uniquely presented. Please remember that numbers only tell part of the story of a school.